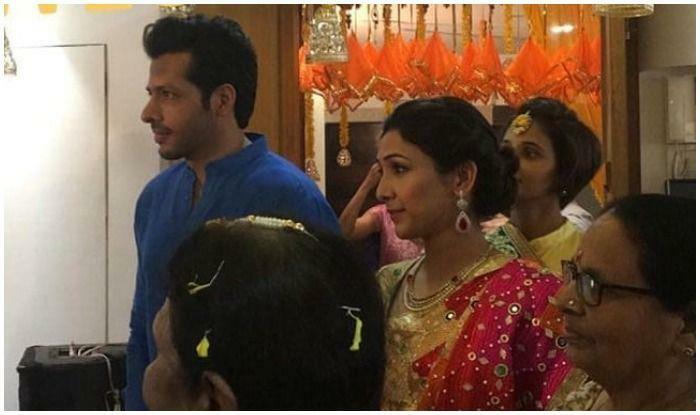 Hyderabad, Feb 10 : Singer Neeti Mohan and actor Nihaar Pandya will tie the knot in Hyderabad on February 15. A source close to the "Ishq Wala Love" singer told, the nuptials will be preceded by a mehndi function during the afternoon on Valentine's Day on February 14, followed by Sangeet and ring ceremony festivities the same night. The wedding will take place at Taj Falaknuma Palace, a restored 1894 palace of the Nizam of Hyderabad. Singer Harshdeep Kaur, who performed live at Deepika Padukone and Ranveer Singh's wedding function at Lake Como, Italy last year, will reportedly perform at one of Neeti and Nihaar's functions too.